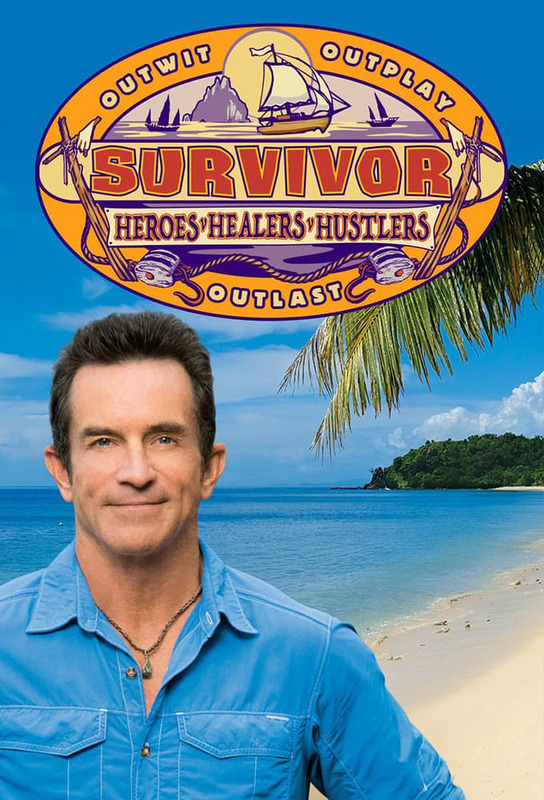 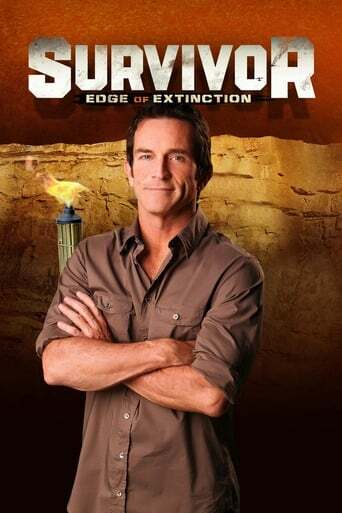 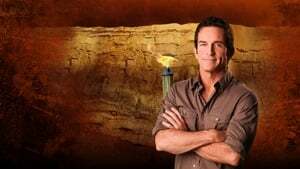 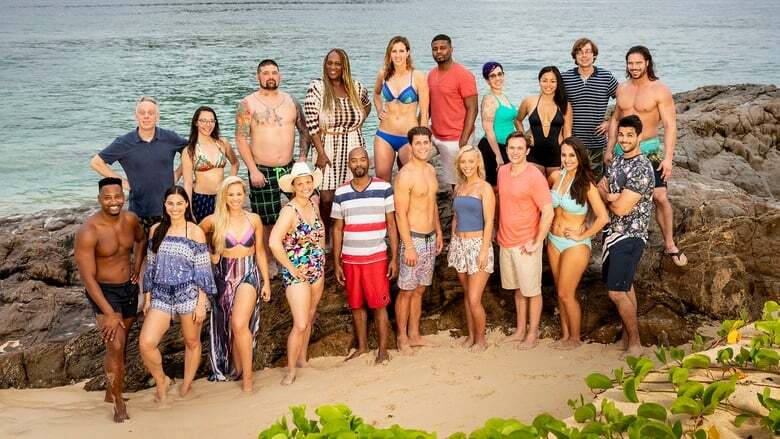 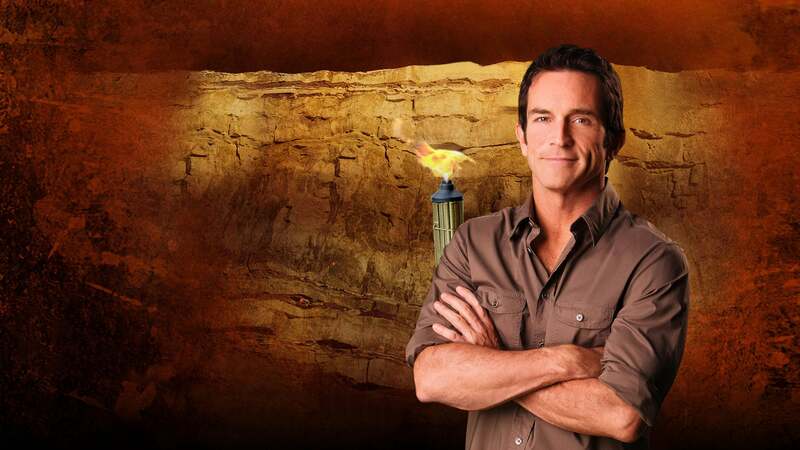 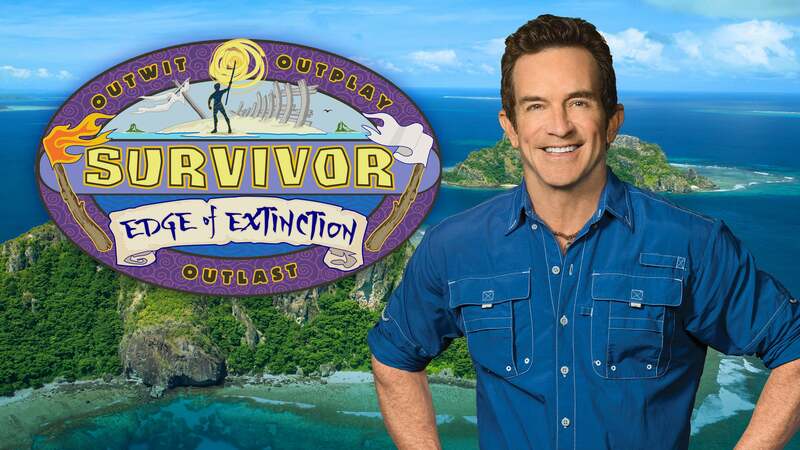 The fall edition, filmed in Fiji, features 20 castaways who will be separated by generation and forced to compete against each other. 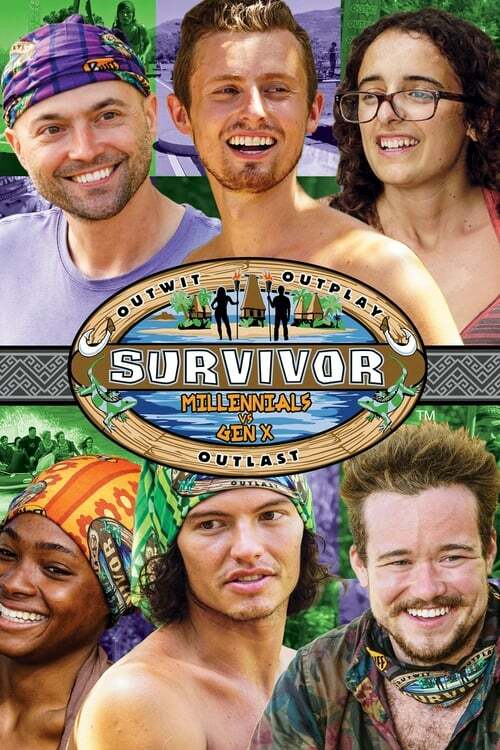 Which generation has what it takes to win the game, be crowned the Sole Survivor and win the one million dollar prize? 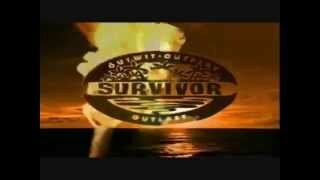 Each group of 10 castaways possesses similar characteristics that represent their generation and help unify their tribe. 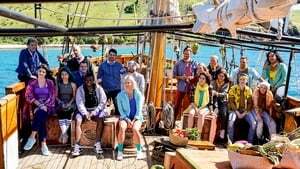 Millennials, the largest living generational group and most diverse in U.S. history grew up in a time of rapid change and are often described as having priorities that are vastly different from previous generations. 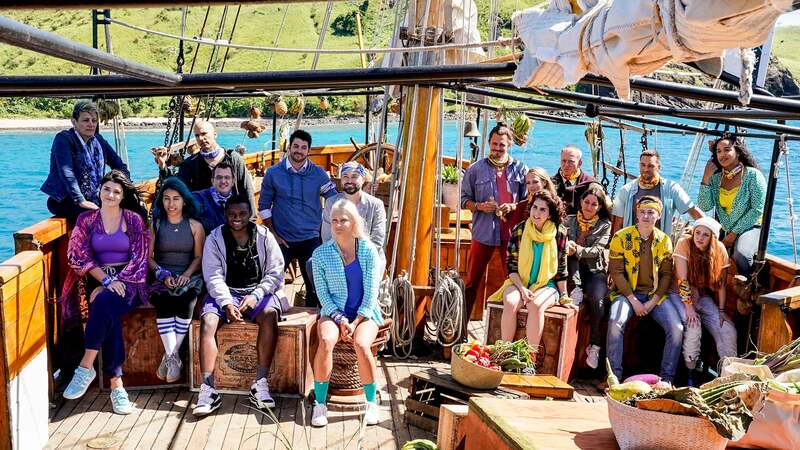 How will this group fare without technology on the island? 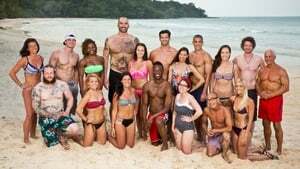 Will they opt for shortcuts in challenges or go the distance? 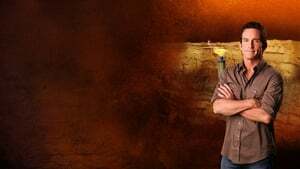 Generation X forms the bridge between the Baby Boomers and the Millennials and has been collectively labeled as hard-working and independent people. 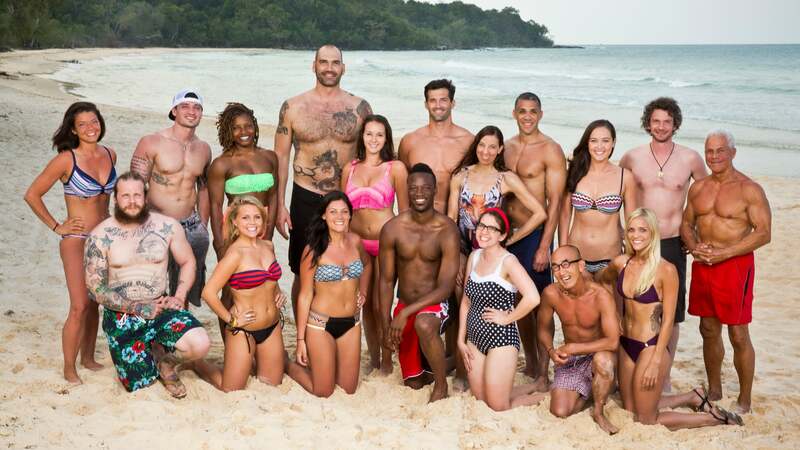 Will they be able to find some commonalities with the younger castaways or stick to their own group? Will their differences and preconceived beliefs be too much to overcome? 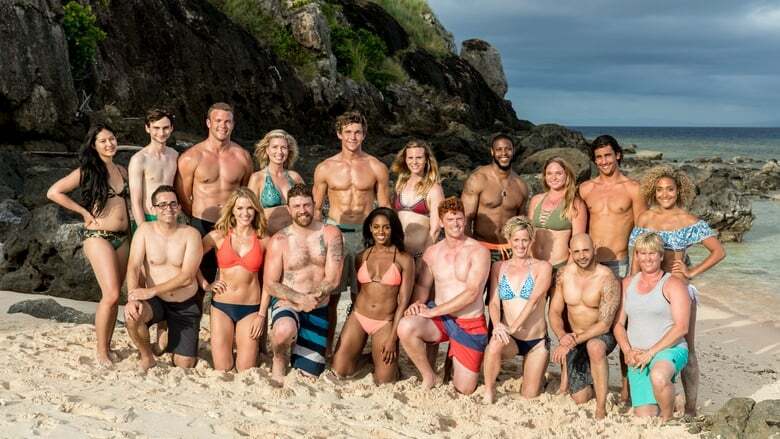 This season's cast includes an assistant district attorney, a youth pastor, a police sergeant, a television writer, a professional gamer and the youngest player to ever compete in the game, a high school student.